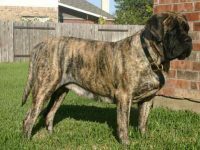 We are not sure how others got interested in breeding their dogs and becoming breeders. 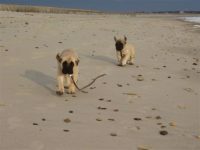 Our decision came after many hours of thought. 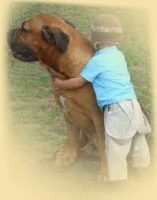 Seeing all the love that our puppies brought others, and knowing the love that our dogs bring those that see them. 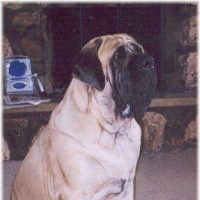 We felt it was the right thing to do to raise more great dogs to impact people’s lives in the positive way they have impacted ours. 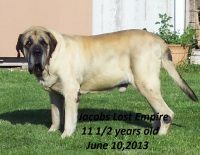 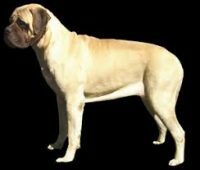 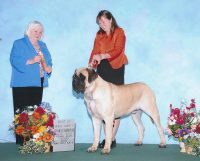 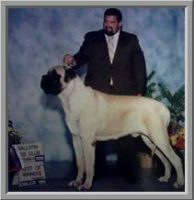 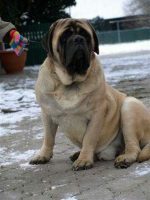 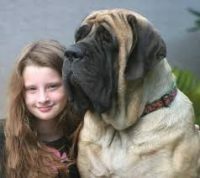 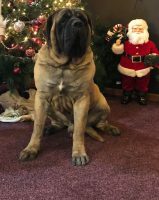 English Mastiffs are a great breed, and our English Mastiffs are great representatives of the breed. 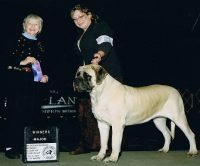 So we became what we never thought we would be, a breeder.